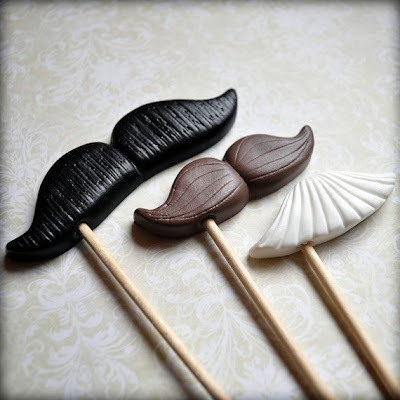 I saw these today and they just made me smile. 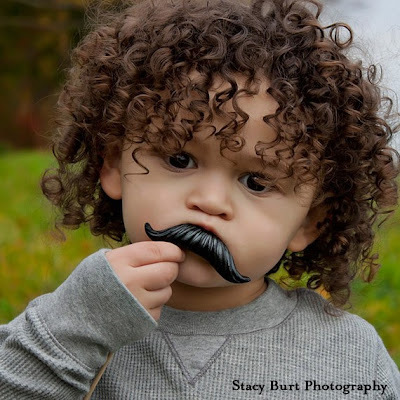 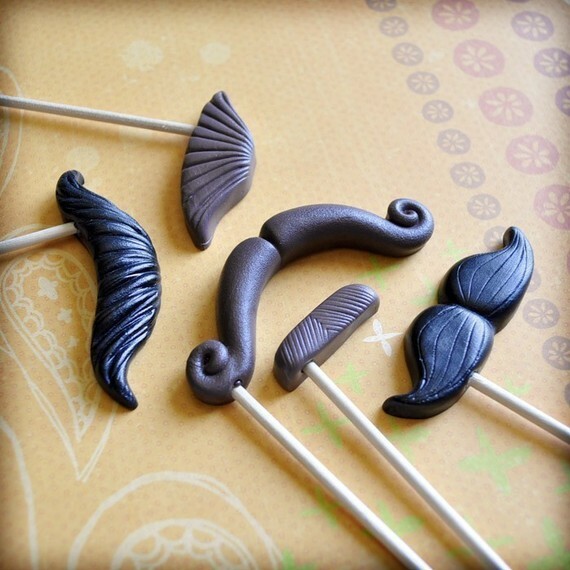 Amber over at Whisker Works creates these whimsical mustache's on a stick by molding hard plastic. 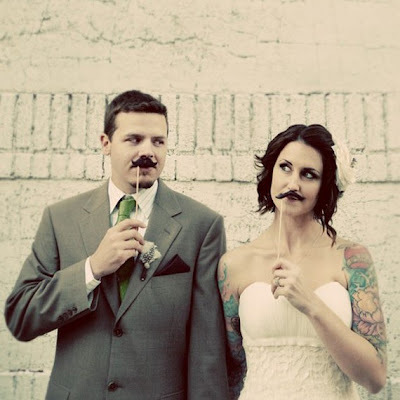 How cute they look in your wedding photos or just for fun!